RVP Charters is the premier minibus, motor coach & charter bus rental company servicing Augusta, Georgia. Book your charter bus now by calling 1-718-779-1151. If you are looking for bus charters in Augusta then look no further as we are the best company providing the bus rental services. We provide service for all group sizes. You can contact our reservation experts for more information and planning your trip. 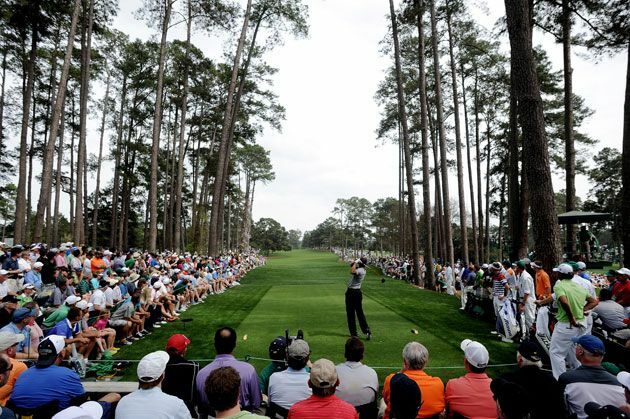 If you are looking for a reliable transportation company for the trip to Augusta, then RVP Tours is simply the best. We have a large fleet of coaches and minibuses. These can seat from 18 passengers to 56 passengers. Our buses are modernized with a wide range of amenities to choose from like Television, DVD players, WiFi, climate control ACs, extra legroom, overhead bins, recliner seats and much more. The Augusta National Golf Club was founded by Bobby Jones and is home to the Masters Golf Tournament. It is a private club and one of the premier clubs in America. It is popular for its unique design and pristine golf course. If you are planning to watch the Masters tournament with your family or friends, then you must make all the bookings and travel plans in advance. It is less hassle and safe to travel with a charter bus. The reservation experts will identify your requirements and budget and select a fleet accordingly. When you visit the Museum of History you will find exhibits that explain you the local history, golf history, transportation and local military. The displays, exhibits and educational programs provide great information about Augusta, events and influential people. With permission you can also host meetings or weddings at this place. A field trip with children is a must to the Woodrow Wilsonâ€™s House. You will get to see the place where the 28th President grew up during his boyhood years. This place is located in the downtown of the city. It is a 2 storey home and has now been turned into a museum for visitors. Your kids will surely love the experience and you will have a whale of time aboard the RVP Tours bus. 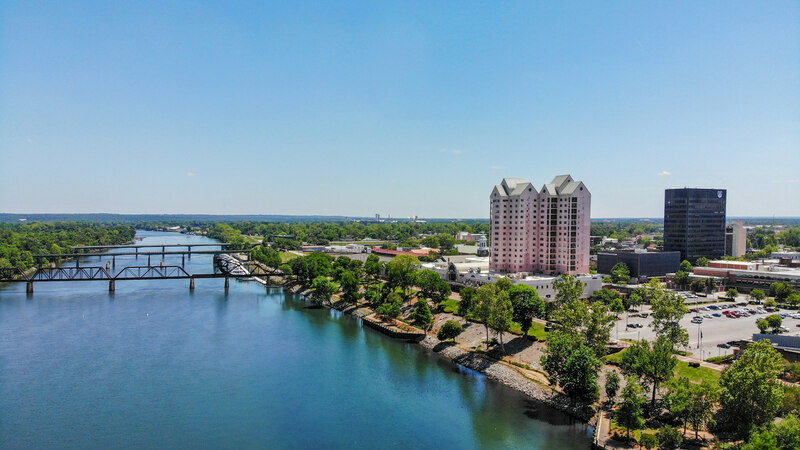 If you enjoy the scenic beauty, then a stroll beside the Savannah River will be just amazing. This river walk follows downtown and is lined with trees and park that provide shade and fun together. It is here that many events of the city are hosted throughout the year like movies, concerts, fireworks and a running event. 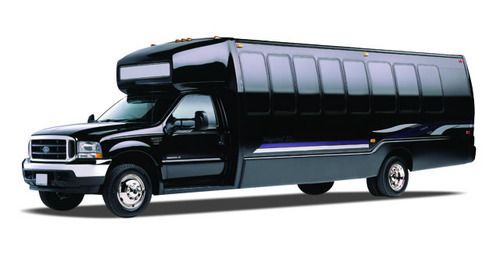 The modern minibuses are best to provide the shuttle services for the group. You can find out the events happening before you visit this city and book the tickets in advance. If you want to make day trips outside the city a motor coach will be your best bet for a day trip with the group to a nearby city like Atlanta, Macon, Charleston, Savannah etc. In the end, travelling with a group can be a great hassle when you think about various aspects of transportation during the trip. If you book a charter bus service for your trip, then your worries end as we will take up all your transportation worries. Call in to get a free quote.